Vinyl floors are not exactly a modern-day invention. Contrary to popular belief, they have been in existence since the mid-19th century. 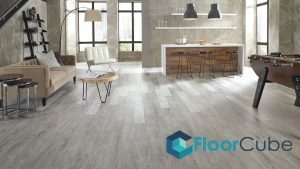 However, as most of us know, vinyl flooring is still being widely used today because of its several benefits – water-resistant, versatile, and most importantly, affordable. As such, homeowners would opt for vinyl flooring for their kitchens and bathrooms. While there are plenty of advantages that come with every specific type of flooring, there are also a couple of its own disadvantages. It’s up to the client to decide if vinyl tiles, vinyl sheets, or vinyl floorings are the ideal material for their floors. There are many advantages that can be associated with having vinyl floors in HDB flats and in different housing estates in Singapore. These advantages have long since been of great use for most homeowners, which have undoubtedly helped keep vinyl floors in the market for several years. Vinyl floors are typically easy to clean, which also makes them easy to maintain. 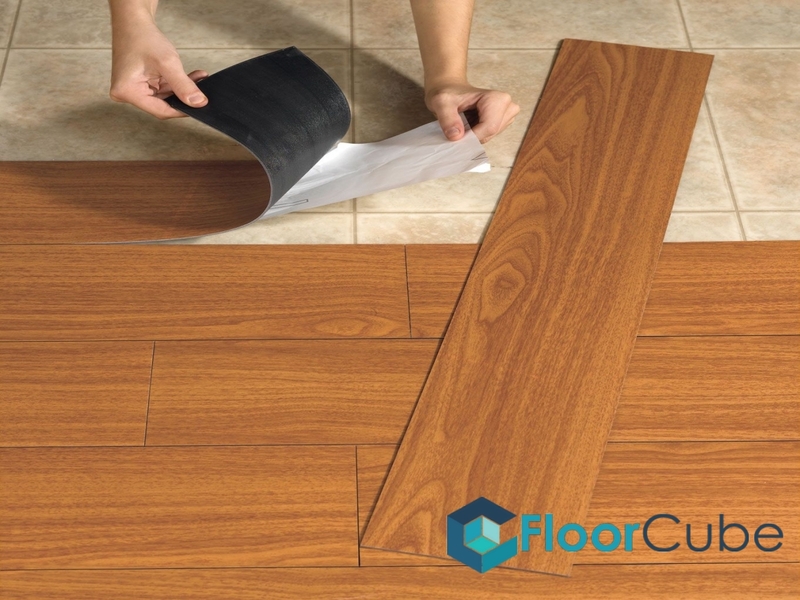 You can effortlessly wipe off dust, dirt, and even stains from vinyl flooring. This then ensures that the surface of the floor retains its original appearance. For regular cleaning, a wet mop can be used, while a vinyl floor cleaner that is approved should be used to remove stains. 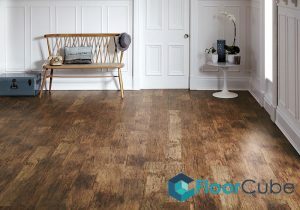 Vinyl is the easiest flooring material to care and maintain for as compared to the other types of floors in the market. Vinyl floors tend to be water-resistant, which makes them an ideal choice for rooms that are exposed to a lot of moisture such as bathrooms, laundry rooms, or kitchen areas. Additionally, vinyl flooring also tends to be very comfortable to walk on, easy to install, stain-resistant, and are very durable. Vinyl tiles and vinyl sheets are reasonably priced compared to other types of flooring materials. High-end vinyl flooring materials might cost almost $10 for every square ft., which is still cheaper than the majority of other premium floors. 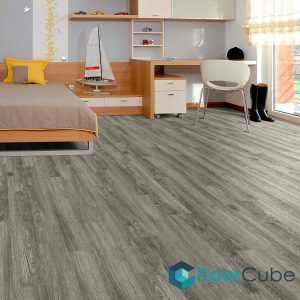 The price of vinyl flooring in Singapore varies depending on aspects such as the materials being used, the patterns on the floor, and the quantity required. Volatile organic chemicals might be emitted after the installation of vinyl floors. These harmful chemicals can cause a variety of health problems such as asthma attacks, eye irritation, and breathing problems when inhaled. Since vinyl floors are non-biodegradable, they also pose a threat to the environment. Lastly, while there are many floor repair services in Singapore, vinyl floors are harder to repair as they are more prone to tears and rips. Though one can always opt for a replacement by a trusted flooring contractor.